The people of Delta district are losing their livelihood by the Ghazi storm. The celebrities and the public are helping them. Actor Suri came to the affected areas and provided relief materials to the people. A grandmother came to the sun and told me that my cellphone was lost in the storm, so I could not talk to my grandson. 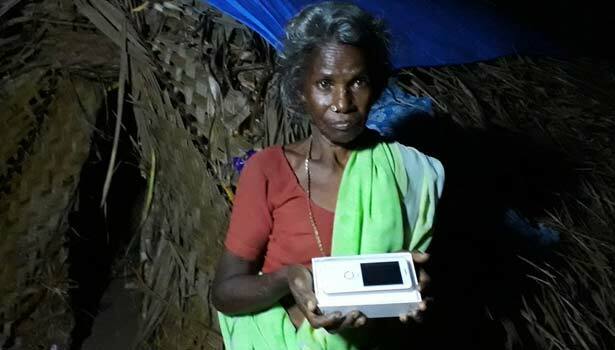 Suri then bought the new cellphone for the grandmother. And he has given some money to the cost. The fans are happy to see this action in the sun.